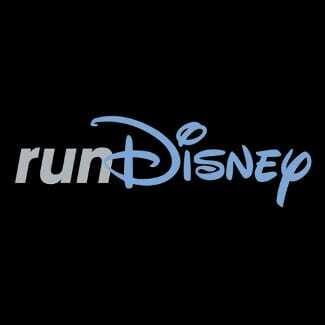 Attention Marvel Fans! 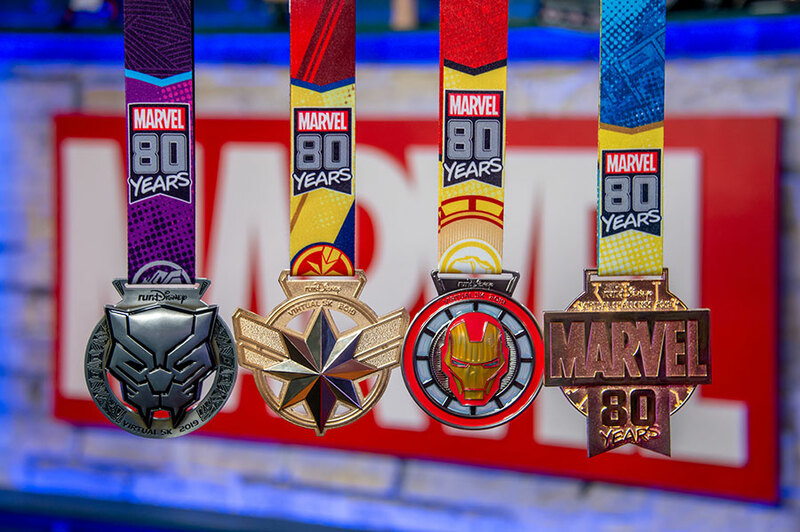 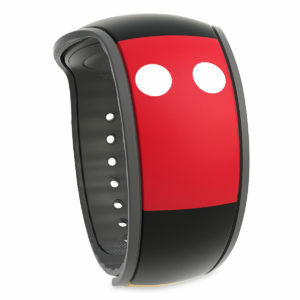 runDisney Virtual Series Celebrates 80 Years of Marvel! 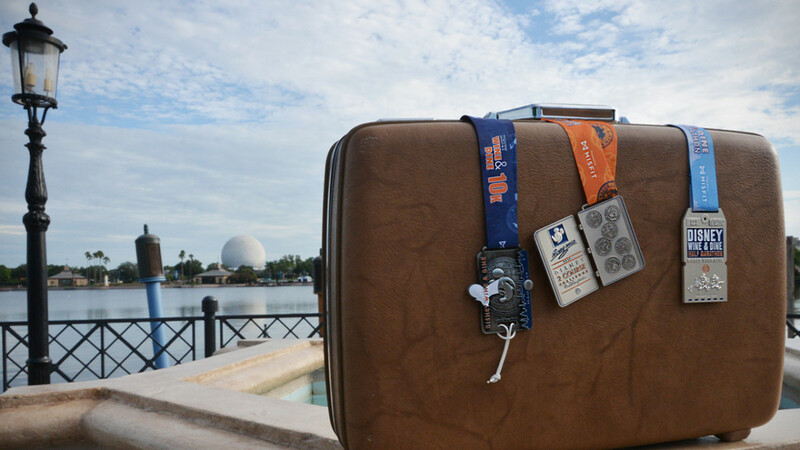 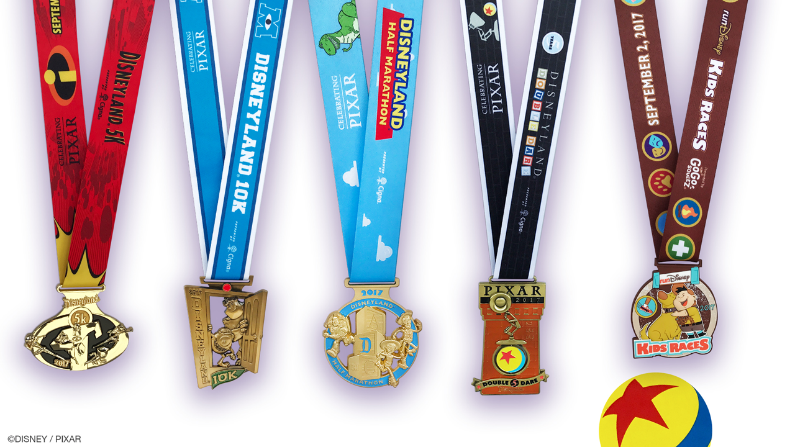 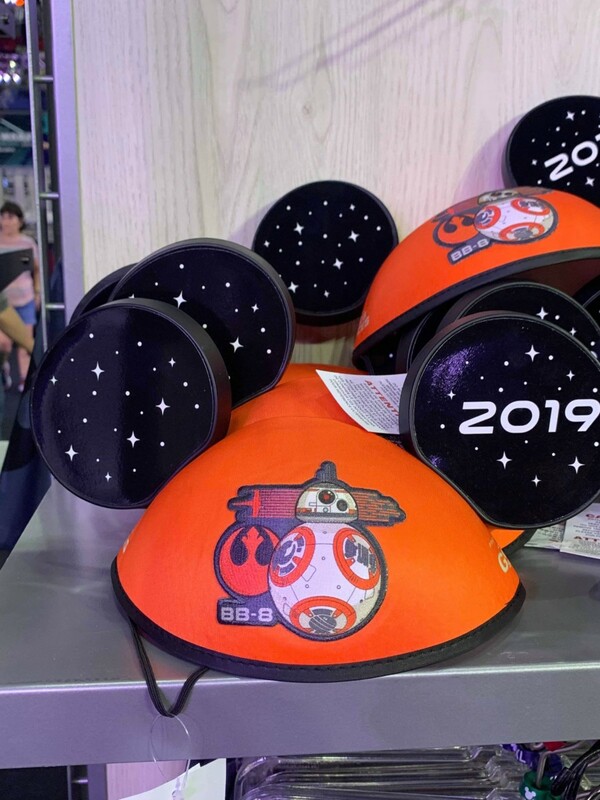 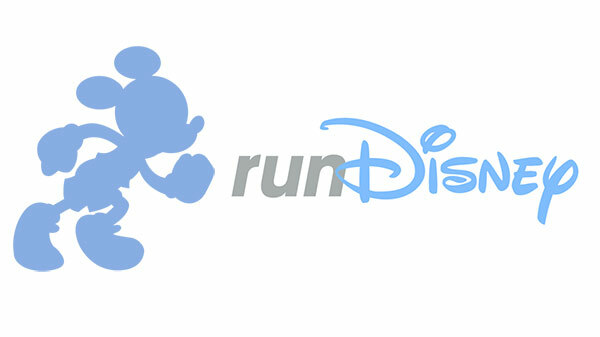 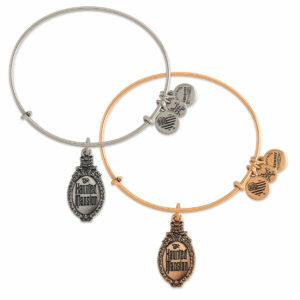 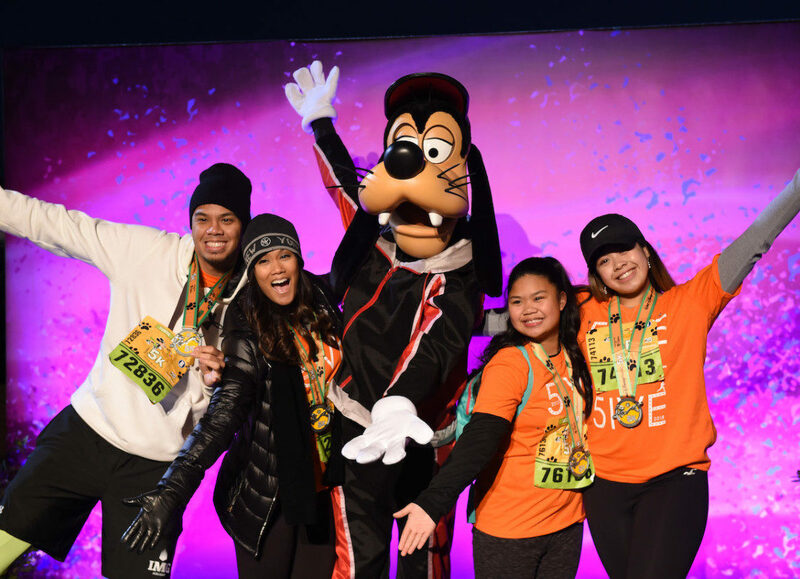 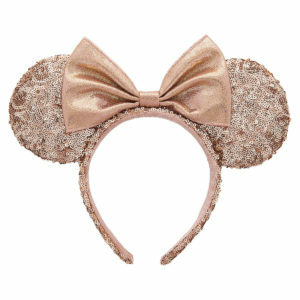 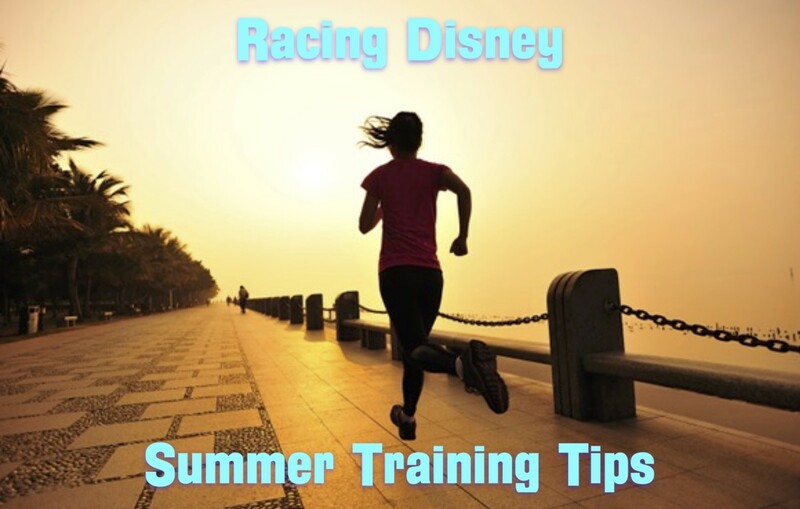 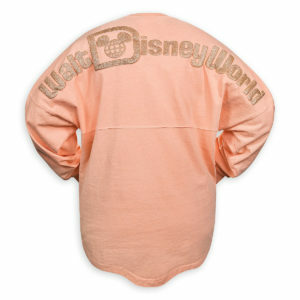 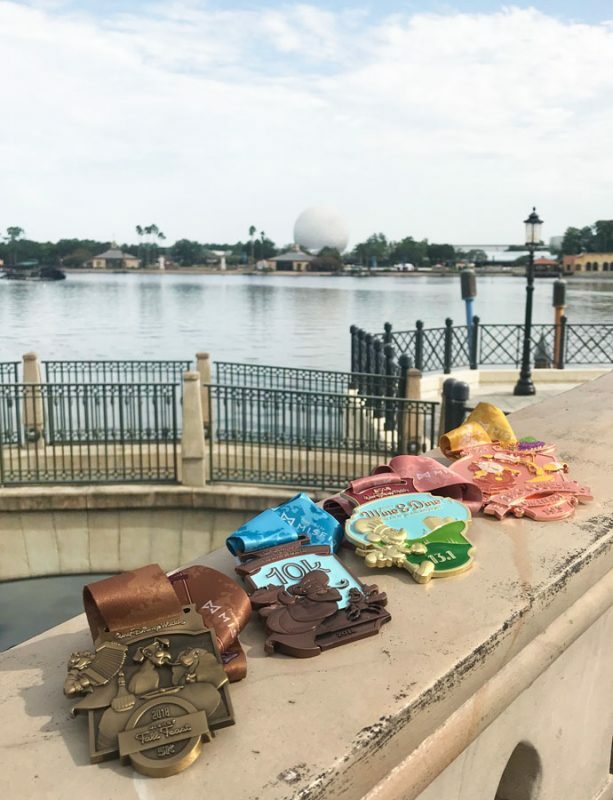 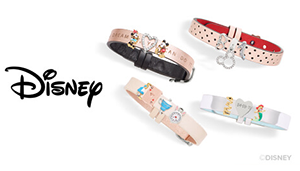 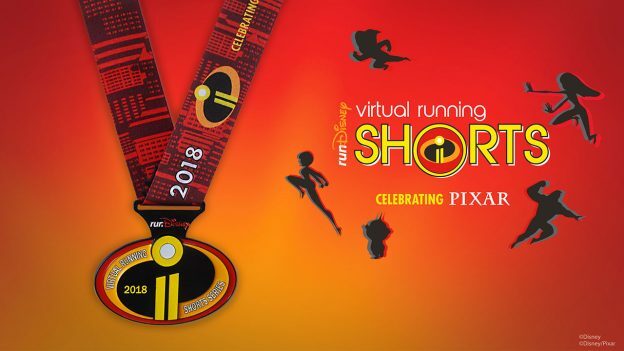 runDisney Virtual Running Shorts Series Returns this Summer!